The perfect citrus salsa and hot sauce chili. There are a few chili peppers as aptly named as the fatalii pepper. Obviously, it’s not fatal to eat a fatalii, but it’s definitely one of the hottest peppers in the world. You’ll feel it from the first bite, and it’ll rattle you to the core. There’s habanero-level+ heat in this unassuming yellow pod, and it’s a heat that lands a fast first punch. But what makes this chili extra special is what’s behind the quick sting. There’s a unique citrusy flavor that’s simply tasty. It’s the perfect hot pepper for citrus hot sauces and salsas, as well as dishes where lemon or lime is a critical component. 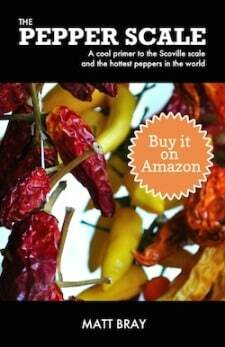 How spicy is the fatalii pepper? 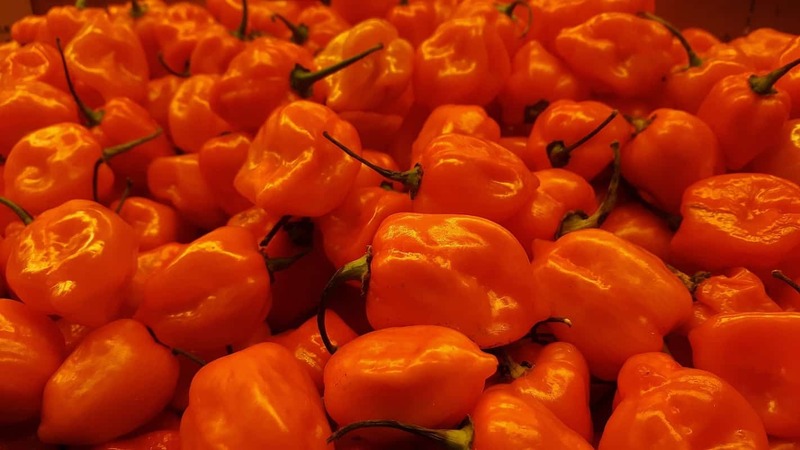 The fatalii falls squarely in the truly hot pepper segment of the pepper scale, sharing a Scoville heat range (125,000 – 400,000 SHU) near equal to its South American cousin, the habanero. It’s just slightly hotter on both ends of the range, at the top end nearing even a super-hot chocolate habanero in heat. Compared to our jalapeño reference point, the fatalii ranges from 14 to 160 times hotter, if you compare the mildest jalapeño to the hottest possible fatalii. It does. Unlike the habanero and its other close family members (like the Scotch bonnet and the Red Savina habanero) where you have a somewhat slow burn, the fatalii’s heat is felt immediately. You’ll feel it on your tongue, especially the sides and center, which is where your taste buds are that respond to tang and sour. What does fatalii taste like? Look like? This is one of the more citrusy chilies you’ll come across. There’s more than a fruity hint of lemon and lime in the flavor, along with the earthy pepper taste. Its flavor is quite unique compared to its sweeter cousins like the Scotch bonnet. The fatalii ages from green to a citrus yellow. There are red fatalii peppers grown as well, but these are not the heirloom variety. 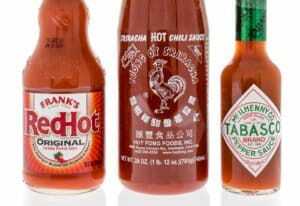 They are a strain of the original, and often carry a bit more heat. In shape, these chilies grow to about three inches long, and they taper to a point. It’s a slimmer, more pepper-like profile than the more bulbous habanero or Scotch bonnet. 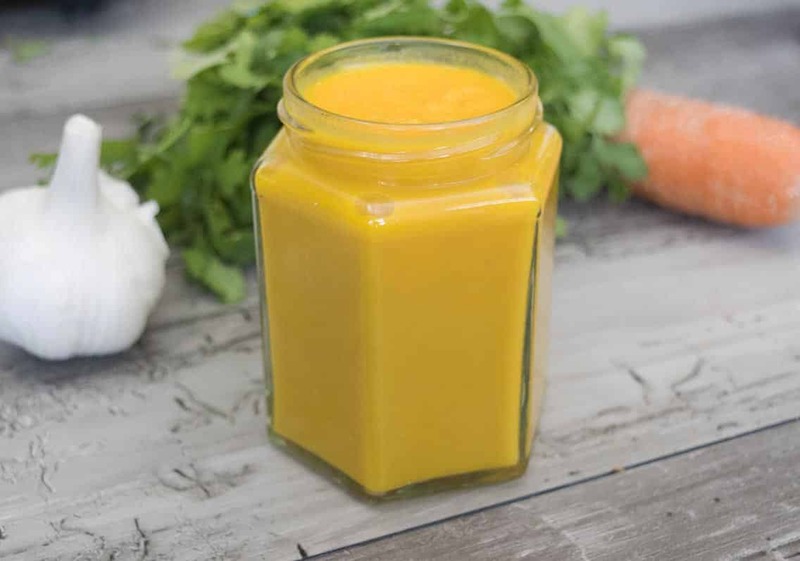 The citrusy tang to the fatalii makes this a perfect partner to any citrus hot sauce, citrus salsa, or dish that uses lemons or limes as a flavor booster. 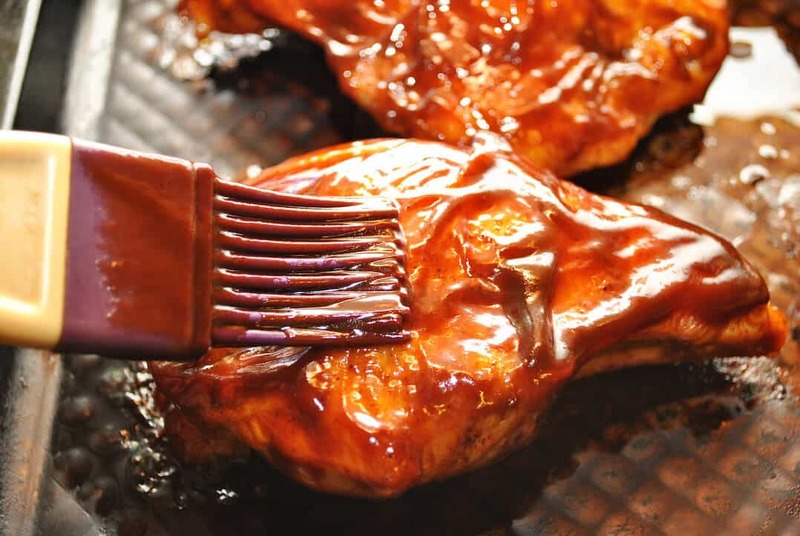 These are typically lighter meats like grilled chicken or fish. 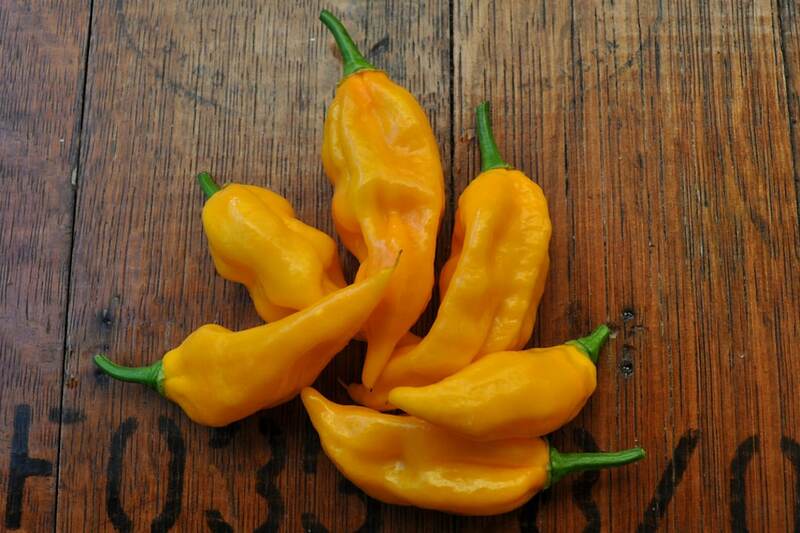 Fresh fatalii chili also pairs nicely with any fresh fruit that pairs well with oranges. Careful, though: That’s a fruit plate that’ll knock your socks off. With the fatalii’s thin walls, drying them is also a terrific option. Dried fatalii is perfect to then crush into one of the more unique chili powders or pepper flakes you’ll find. Fatalii powder is perfect for sprinkling on a citrus plate to add some major heat. 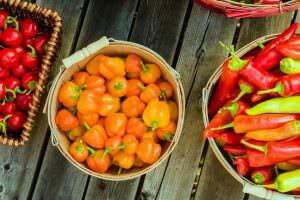 Where can you buy fatalii peppers and products? It’s not as common as any of its close kin, that’s for sure. 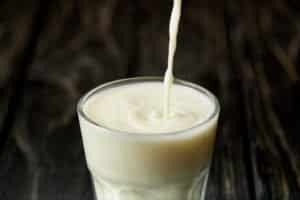 They are hard to find outside of specialty stores and farmer’s markets. Fatalii seeds and some fatalii hot sauces can be bought online. This chili makes an excellent hot sauce, so it’s well worth exploring CaJohn’s Fatalii Fire Hot Sauce (made from fatalii) to experience the citrusy taste. If you’re a habanero fan (and many are these days), there’s no doubt that the fatalii is a tasty change that you’ll enjoy. The extreme heat is still there, but the citrusy bite provides a new culinary palette from which to play with in the kitchen. In fact, many people prefer the taste of the fatalii over the habanero, and that’s high praise for this chili.